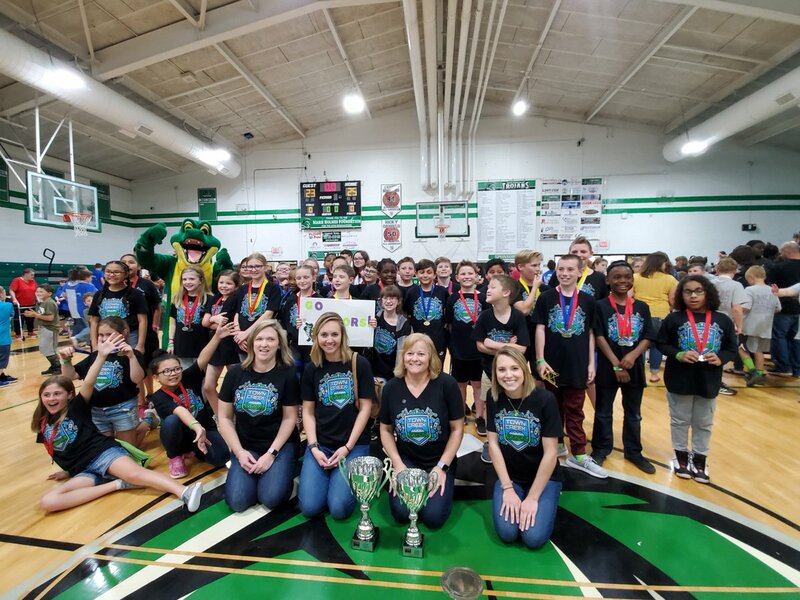 On Saturday, April 13th NC Science Olympiad hosted three elementary tournaments in Alamance, Brunswick, and Cabarrus counties. 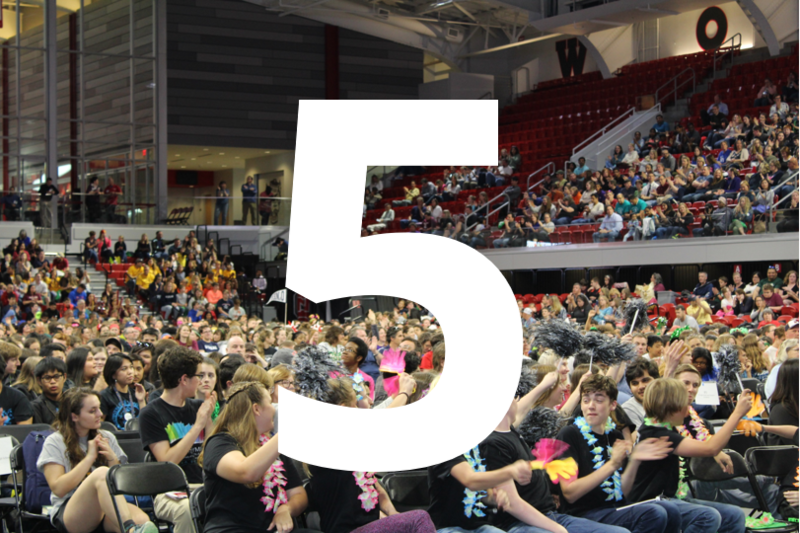 Learn about Cree's Sponsorship of NC Science Olympiad Division C competitions across North Carolina. The State Tournament has gone mobile! Check out event schedules, maps, reminders and more on your iPhone/Android, free! We are now accepting nominations for the Outstanding Coach Award. Tell us why your coach is awesome! The nomination period will close on April 21 at 5pm. Want to support NCSO but not sure how? Join the team behind the team. For just $10/month your gift can help provide the resources needed to create an enduring passion for scientific inquiry and inspire students to dream, discover, and dare to act in ways that last a lifetime. Join now and get a free shirt with your donation! Inspire the next generation of STEM leaders! Explore news, photos and more! Explore our resources for tournaments and coaches. NCSO needs your support to recognize and develop the best and brightest young scientist in North Carolina. 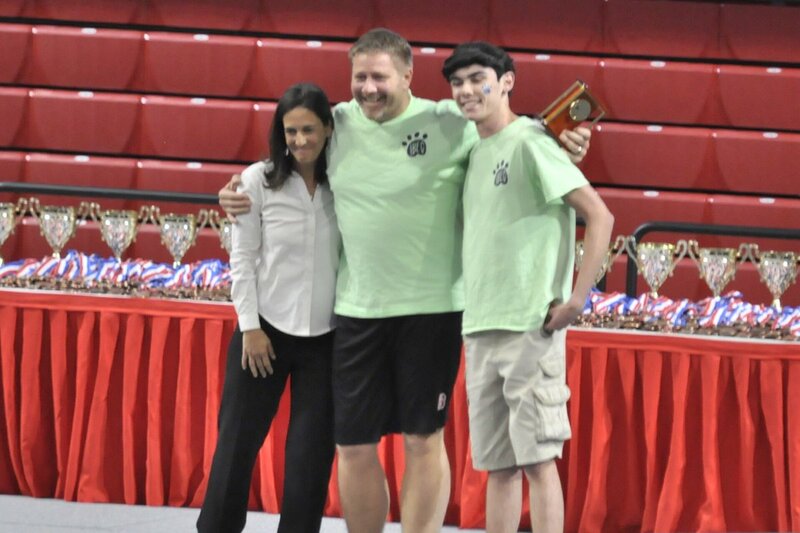 NCSO elevates academic learning and competition to a level of enthusiasm and support that is normally reserved only for athletic programs in schools. NCSO is a proven and effective program that ignites a passion for science in participants and leads them to degrees and careers in STEM. Join our community of dedicated supporters today! You have successfully subscribed to the NCSO newsletter! NC Science Olympiad will use the information you provide on this form to be in touch with you and to provide updates and marketing.